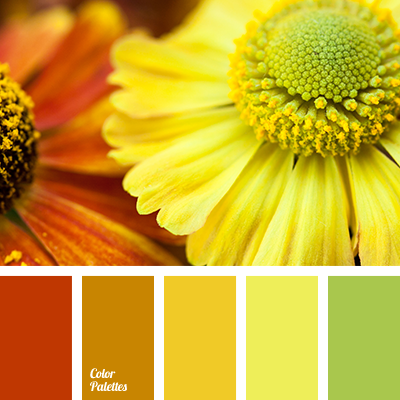 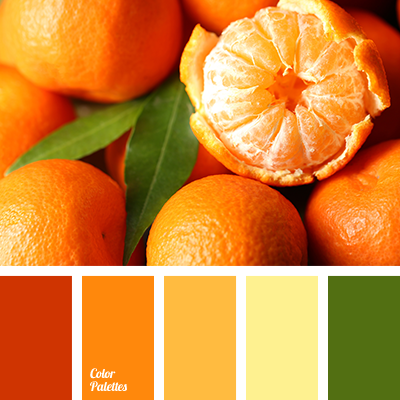 bright orange color, bright yellow color, color matching in interior, color of orange, color of tangerines, dark green color, dark yellow and red colors, emerald green and orange, green and red colors, green and yellow colors, green color, lime and orange colors, lime color, olive color. 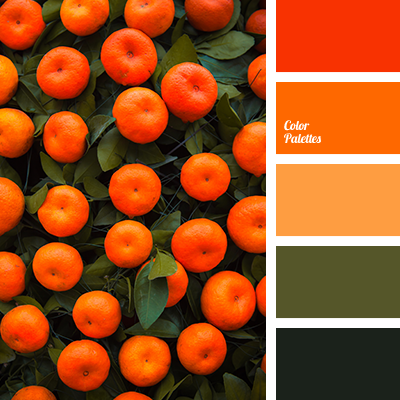 bright orange color, bright yellow color, color matching in interior, color of orange, color of tangerines, dark green color, dark yellow and red colors, green and orange colors, green and red colors, green and yellow colors, green color, green shades, light green and orange colors. 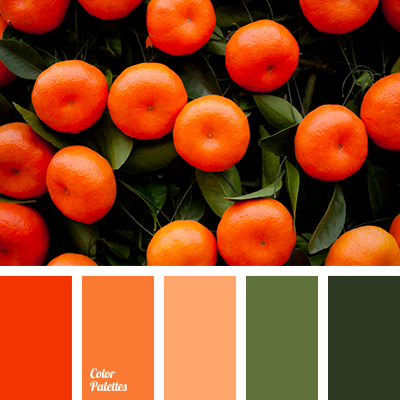 bright orange color, color matching in interior, color of tangerines, dark green color, green color, green shades, olive color, orange color, red color, tangerine color.